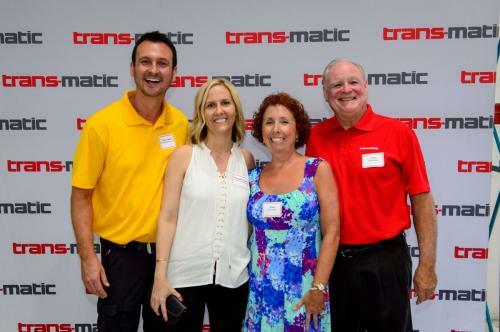 Trans-Matic is thrilled to announce that our satellite location in Mesa, AZ has just celebrated its 25th anniversary. 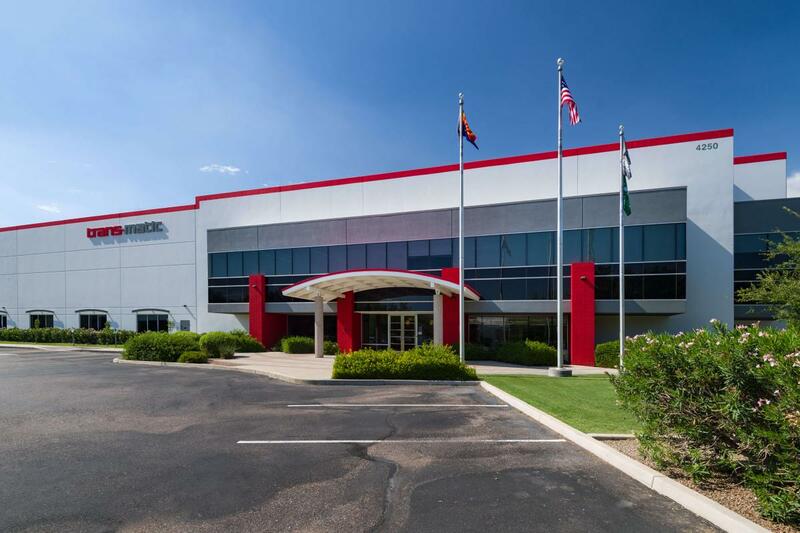 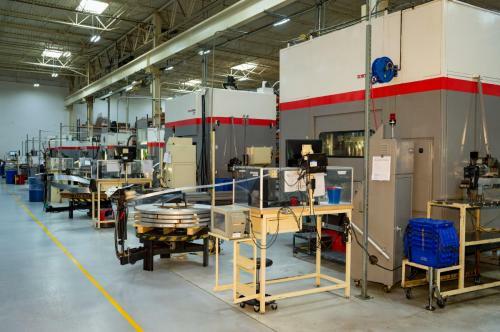 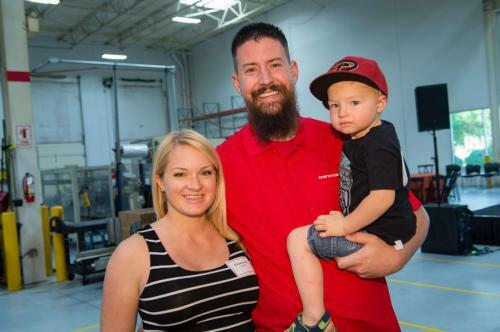 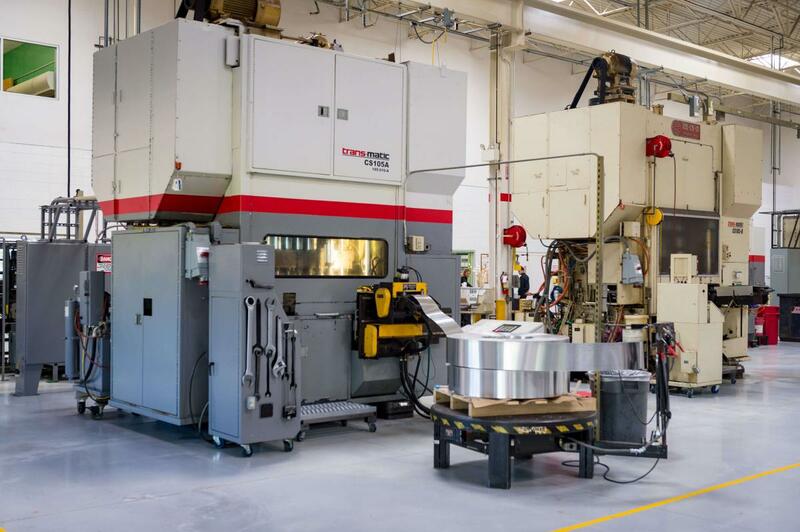 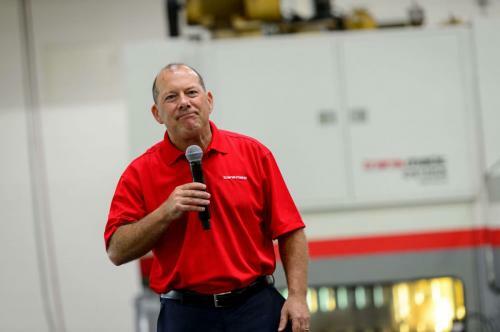 Our Mesa plant provides another 50,000 square feet of production space and room for 12 advanced stamping presses, facilitating our ability for manufacturing, prototyping as well as tool development & building. 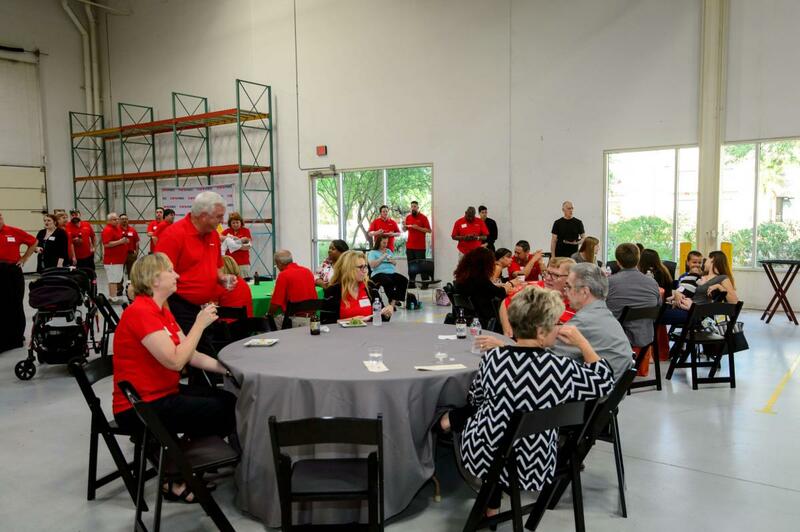 Over 80 people helped celebrate the event in style. 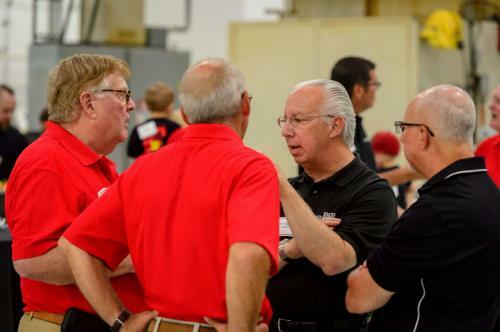 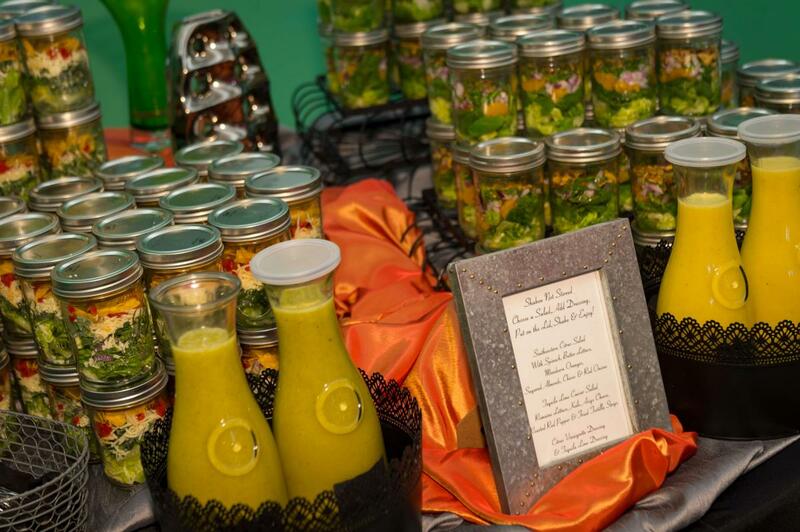 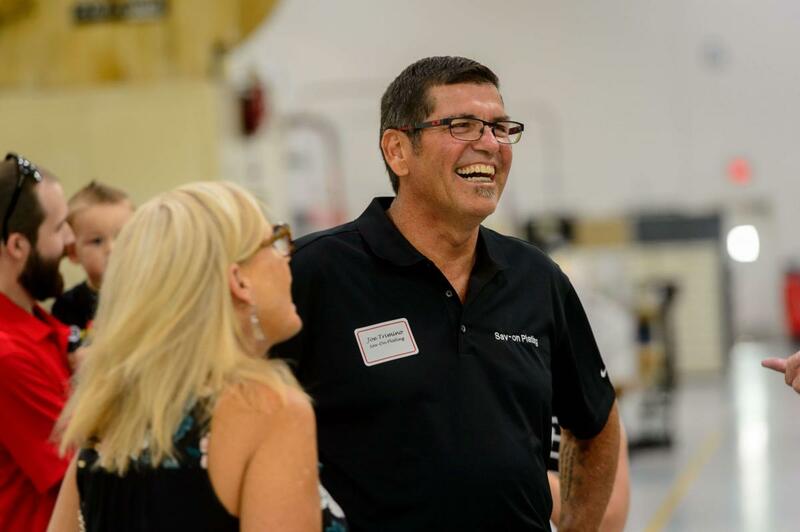 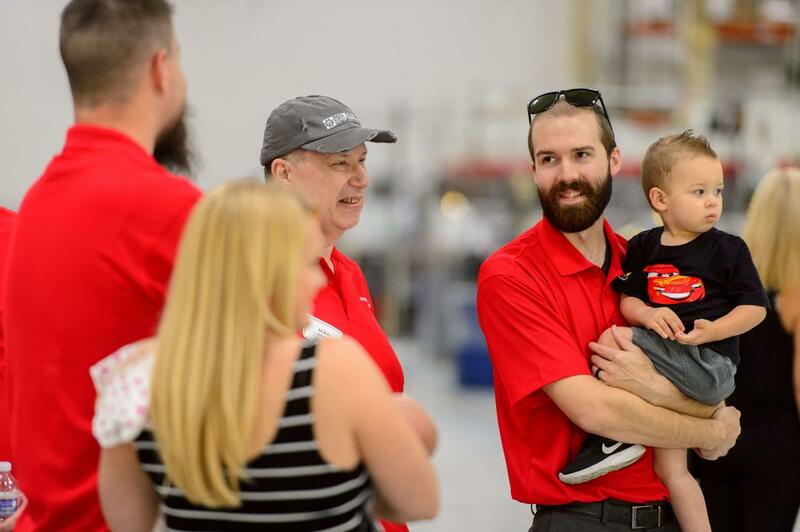 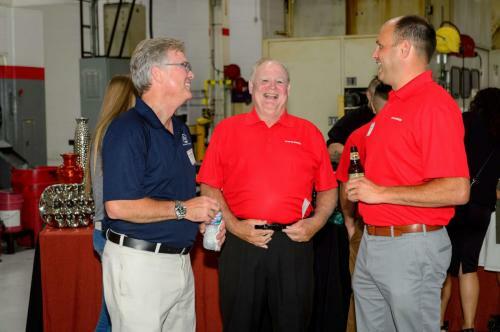 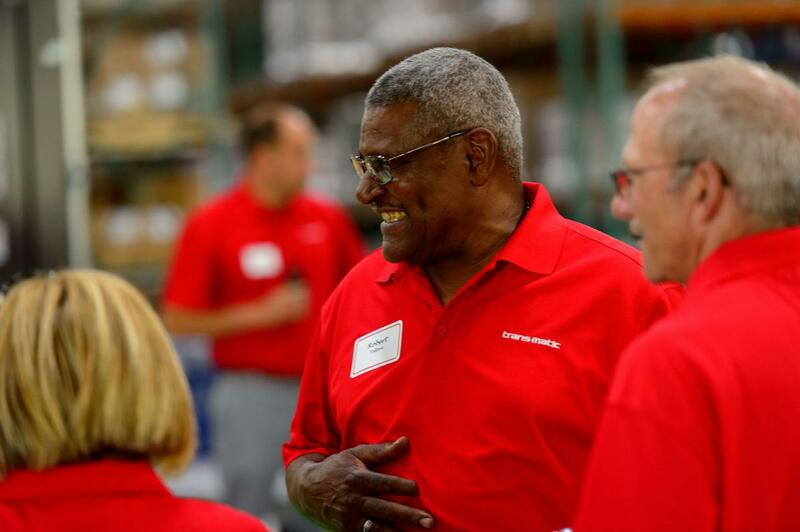 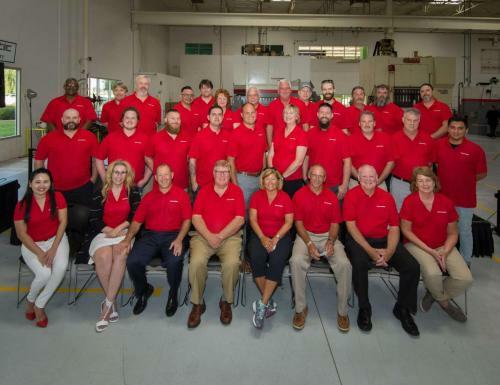 Attendees included employees, family members, vendors, suppliers, local and national government officials, college representatives, Holland employees and the Thompson family. 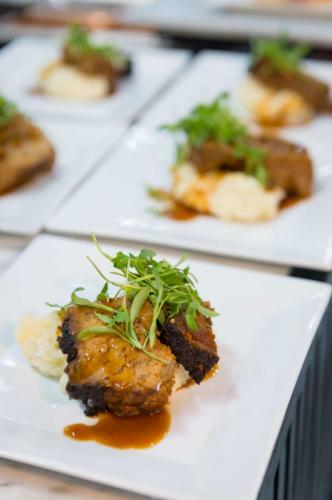 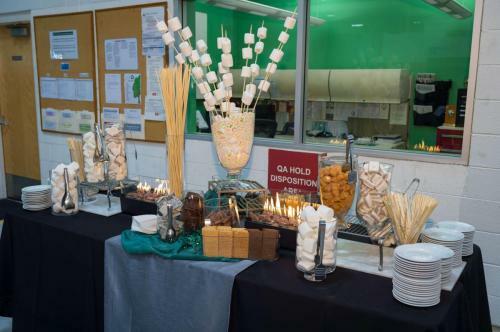 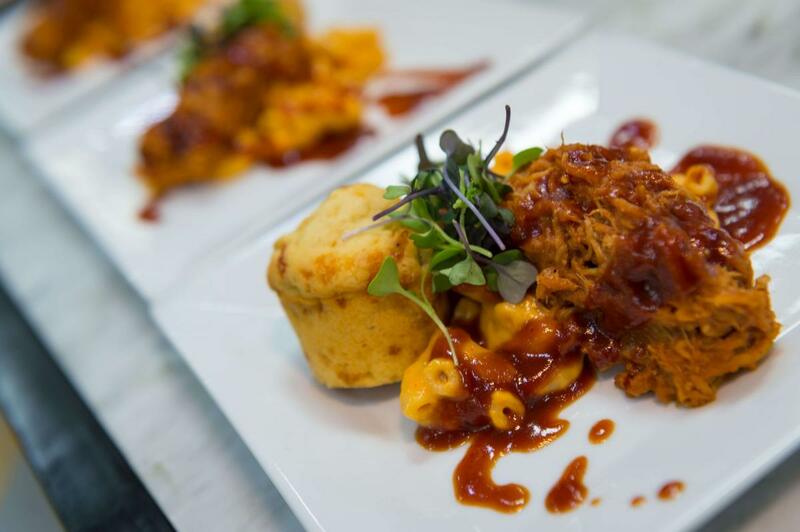 Food was served throughout the plant, which gave everyone a chance to eat, talk and even tour the facility. 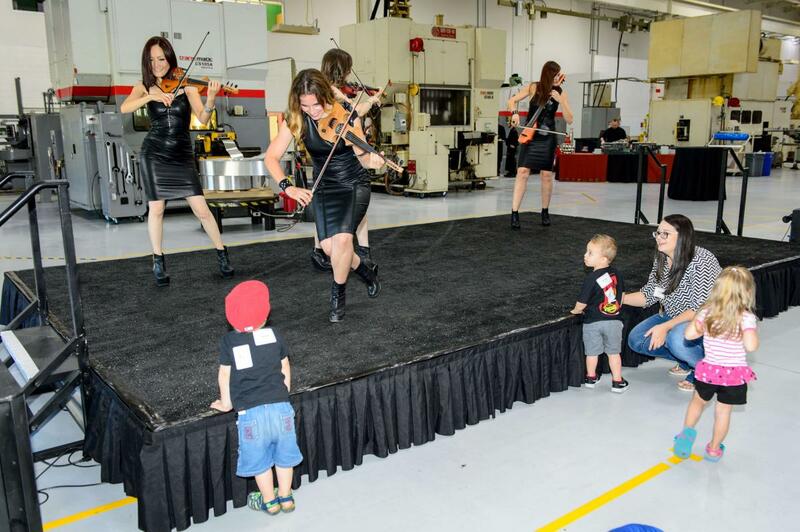 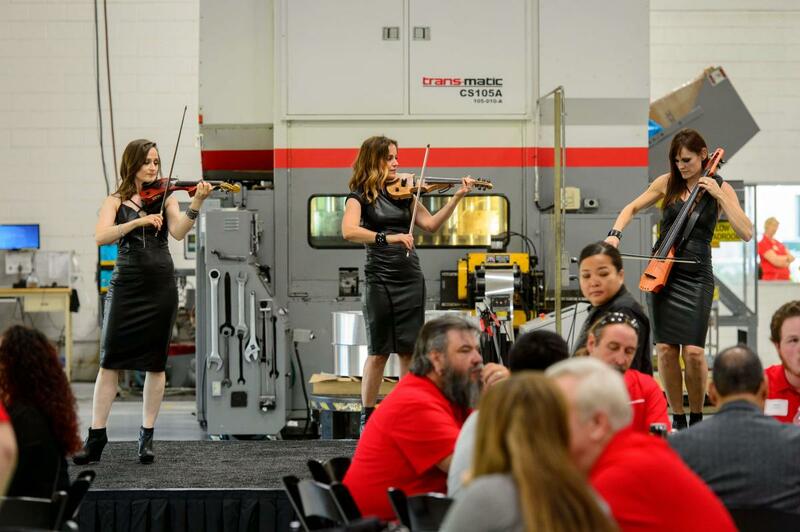 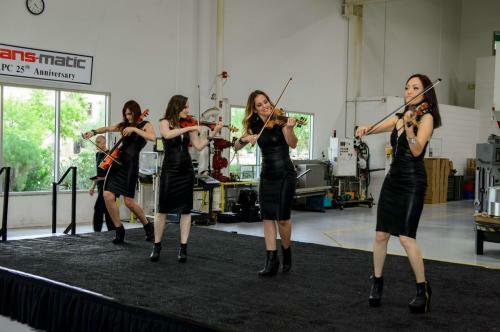 After dinner, guests enjoyed music by internationally known Urban Electra, an all-female contemporary rock string quartet that kept the crowd going all evening. 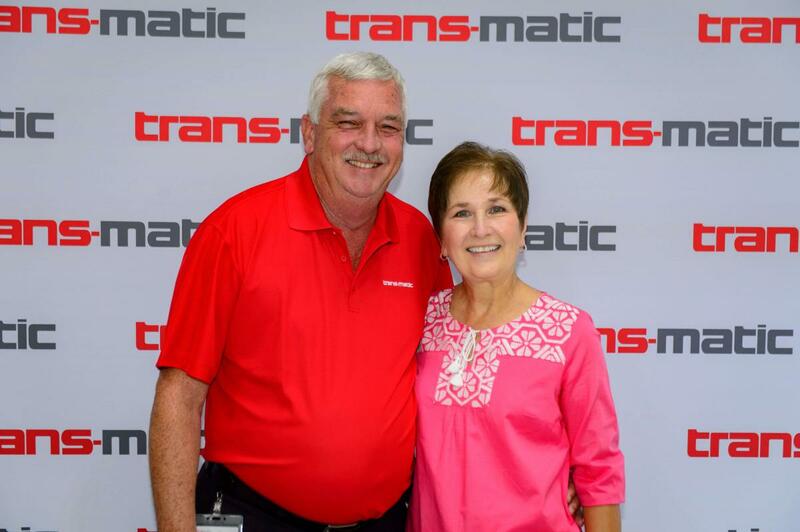 Starting out with only two production machines in 1968, Pat Thompson built Trans-Matic on a simple premise: to provide high-quality, reliable metal stamping for diversified markets that people want and need in their everyday lives. Since opening their doors in 1992 our friends and team in Arizona have honored that vision every day. 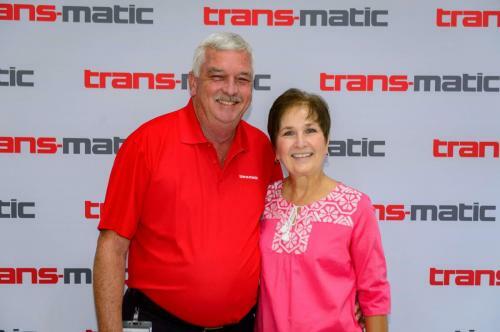 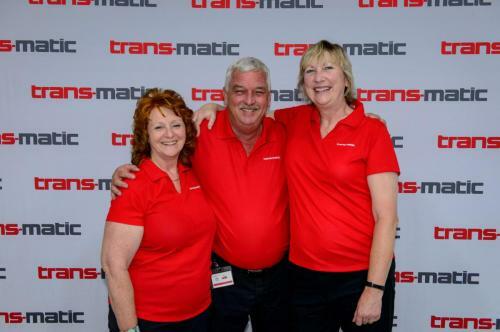 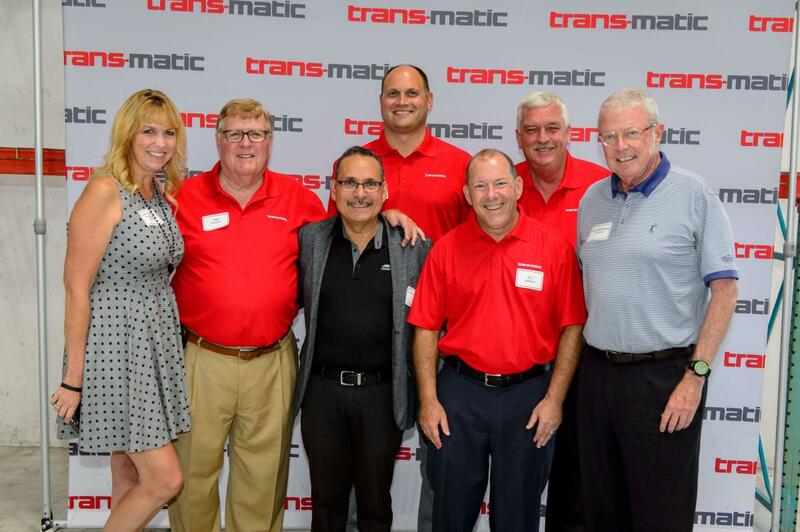 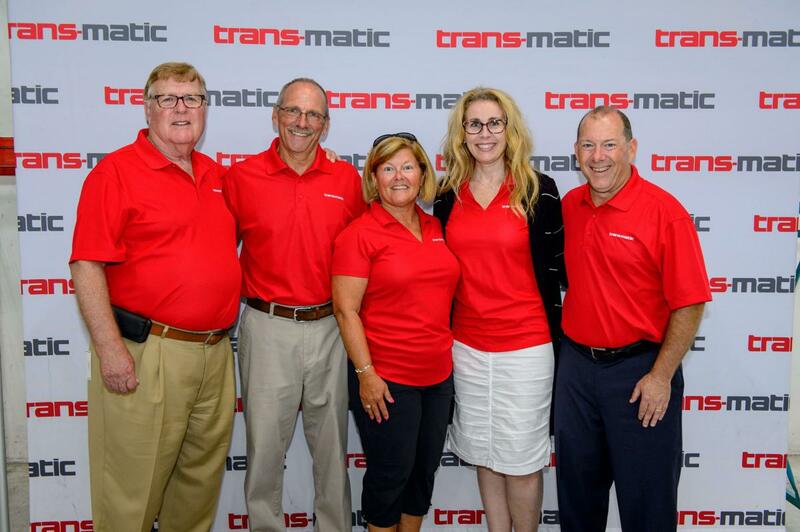 Congratulations on 25 wonderful years in the Trans-Matic family. 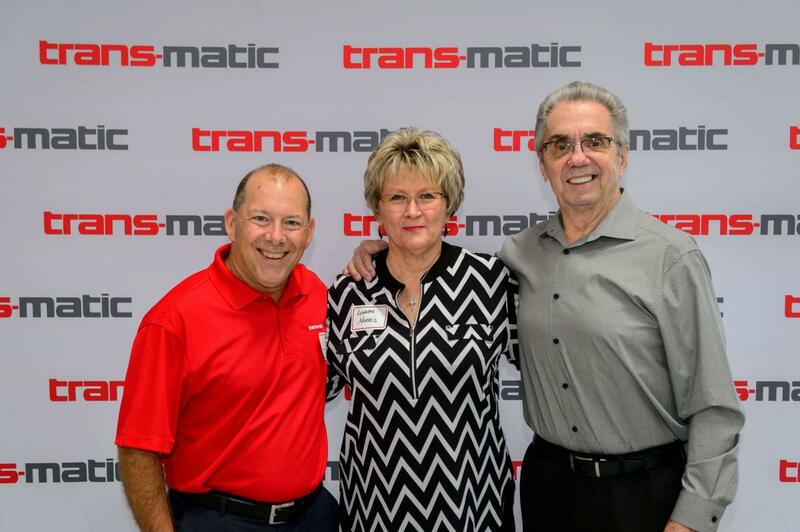 We look forward to many more to come.